2. 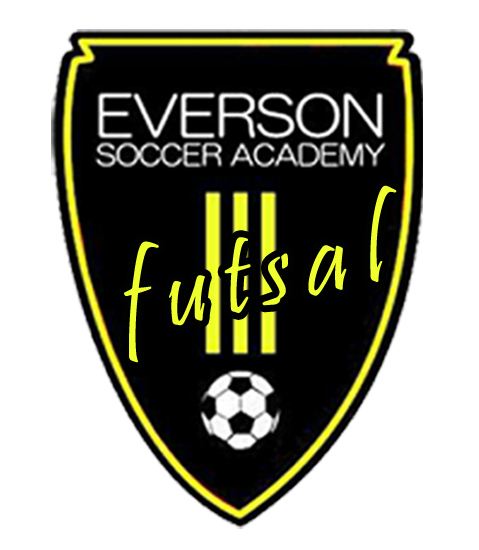 SIGN UP AT EVERSON SOCCER WEBSITE EVERSONSOCCER.COM FOR CLASS. 3. 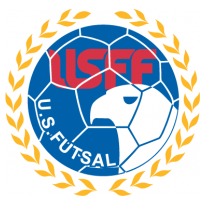 WE NEED A MINIMUM OF 15 AND MAXIMUM 30 COACHES FOR THE COACHING CLINIC.